For those planning a visit to the Lord of the Venkata Hill, this Tirupati Balaji Travel Guide provides basic information about travelling to Triupati Balaj and Tirupati Balaji darshan. Tirupati Balaji Temple is among the richest temples in the world and perhaps the most crowded. On an average 50,000 to 100,000 devotees visit the Tirupati Balaji temple at Tirumala every day. Keeping in mind the huge number of devotees, the temple trust – Tirumala Tirupati Devasthanams – popularly called TTD has made several arrangements for the comfort and convenient of devotees, so that they can have smooth darshan of Lord Venkateswara. Tirupati Balaji Temple, also called Tirumala Venkateswara Temple is located in the Tirupati hills in Chitoor district of Andhra Pradesh, India. It is on the seventh hill, which is called Venkata and hence the deity here is also known as Lord of the Venkata Hill. Tirupati has an airport and railway station, which go by the name of Renigunta airport (TIR) and Renigunta railway station (RU) respectively. The airport and railway station are at a distance of 14 km from Tirupati. Tirupati Railway Station is well connected by trains from other parts of the country. There are time-bound trains to Tirupati from Bangalore (Seshadri Express), from Chennai (Sapthagiri Express), from Delhi (Kerala Express), from Hyderabad (Narayanadri & Padmavati Express) and from Mumbai (Nagarcoil & Kanyakumari Express). Please note Tirupati Balaji Temple is at Tirumala is 22 km further up from Tirupati. Shared jeeps to Tirumala are available from the railway station. Buses to Tirumala at regular intervals of 5-10 minutes are available from central bus stand, which is 1-2 km from the Tirupati railway station. You may take an auto rickshaw from Tirupati Railway Station to reach Central Bus stand. Chennai, 140 km away is the major airport near to Tirupati Balaji. Chennai airport is well connected to Delhi, Mumbai, Hyderabad and Bangalore by regular flights. One can hire a taxi from Chennai to reach Tirupati Balaji Temple. 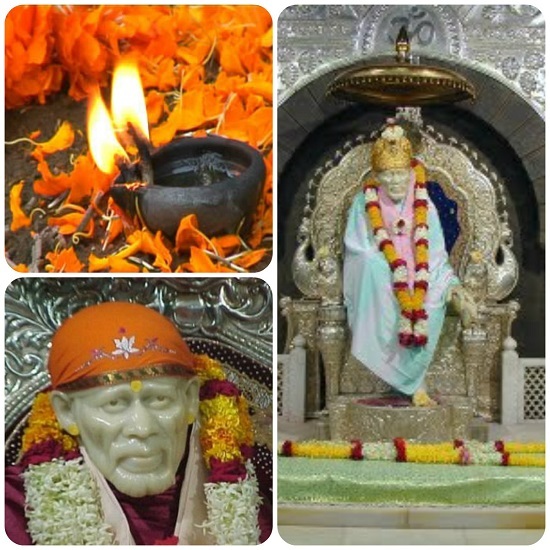 There are two places where you’ll find accommodation in Tirupati Bala Ji. Tirupati is about 22 km from Tirumala, where temple of Shri Balaji is located. There are hardly any private hotels in Tirumala. Neat and clean accommodation in Tirumala is provided by Tirumala Tirupati Devsthanams Trust. Stay options in Tirumala include guest houses, dormitory with locker facility, dharamshalas, mutts and choultry. 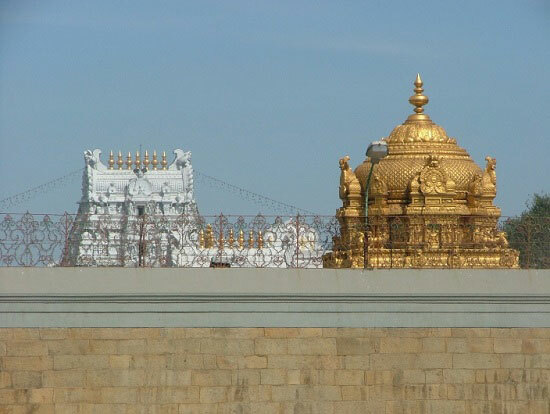 Most of the stay options in Tirumala are provided by Tirumala Tirupati Devsthanams (TTD) and other religious institutions on very economical rates. Accommodation in Tirumala can be booked online at least a month in advance of your Tirupati Balaji Darshan. You can also book a room on your arrival at Tirumala by standing in a queue, it may take anywhere between 2-3 hrs. The next best option is to book a hotel in Tirupati, which has no dearth of stay options for devotees on their way to Shri Tirupati Balaji. You may find TTD run guest houses in Tirupati as well. The darshan tickets are available at various TTD counters across India. Tirupati Balaji darshan online booking is very convenient way for a hassle free Balaji darshan at Tirumala. Darshan tickets can be booked online. These Balaji darshan options in general mean the time it will take from entering the darshan queue at Vaikuntam Queue Complex to the sanctum sanctorum, where the idol of Lord Venkata resides. It takes anywhere between 3 to 10 hrs or more depending on the number of devotees in the Balaji temple complex. The other name Tirupati Balaji is Lord Venkata, which means destroyer of sins. Venkata is made of two words ‘Ven’ means ‘sin’ and ‘Kata’ means ‘destroyer’, thus it is believed that darshan of Lord Venkata relives one off his sins. May Lord Venkateshwara fulfill all your wishes! Please give me more knowledge about Tirupati balaji temple.how to reach from allahabad/varansi.is this necessary to book online to enter in temple?what time take for darshan once we reach there. Short but very good and fruitfull tips. God bless you my brother!